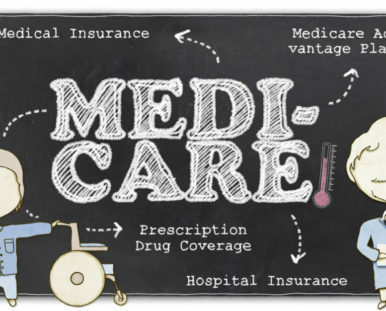 4 parts of Medicare: A, B, C & D.
How to reduce out-of-pocket costs with Medicare Supplement or Medicare Advantage plans. Savings programs – are you eligible? 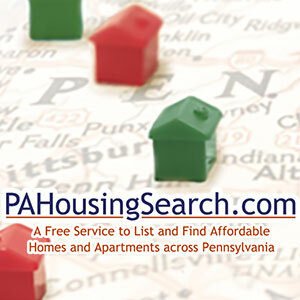 We have independent insurance brokers working with all major carriers in Western PA. Check out our Medicare benefits guide. 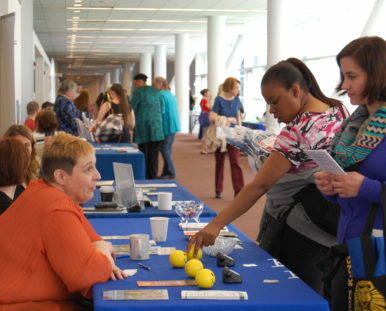 If you’d like to schedule a Medicare 101 or Healthcare 101 talk for your organization let us know- there is no charge! 412 Food Rescue – New Regular Rescues Available!